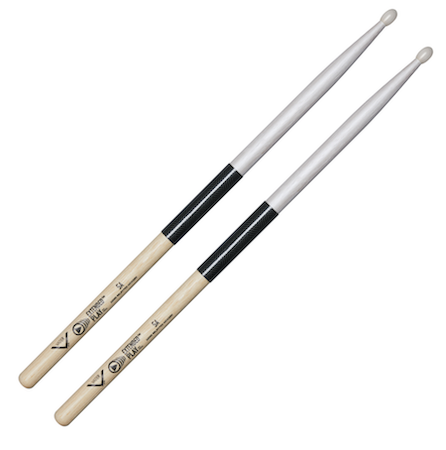 The Vater R&D Team introduces a new innovation in drumsticks that guarantees increased durability and no breakage due to wear in the rimshot area. For the past 14 months, Vater has been working on what is now called the Extended Play™ Series. 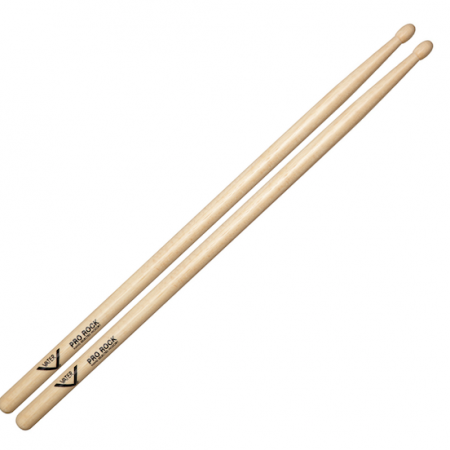 The Vater Extended Play™ Series is an extremely durable drumstick that has two distinct features to help address issues of common wear and tear on a players’ drumsticks. The first feature is a pearl-colored, specially formulated durable finish that protects the tip and shoulder area of the stick to slow early chipping and cracking. 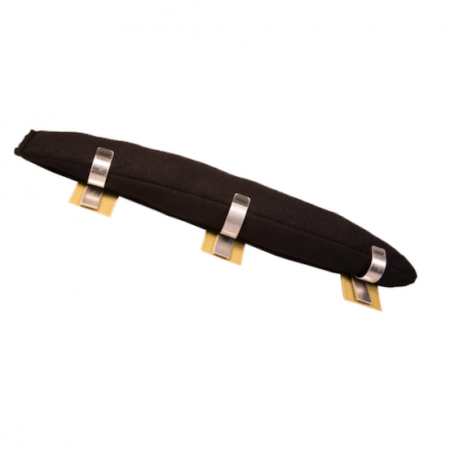 The second feature is our exclusive 3 inch “ Stick Shield™ “ located in the rimshot area that is highly impact resistant and 8X stronger than Steel with maximum tensile strength. 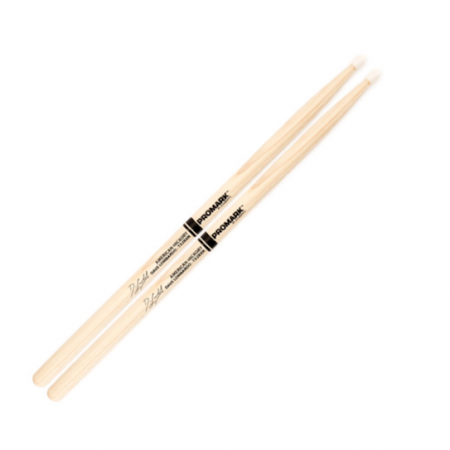 The grip area of the stick has the same great-feeling finish as found on all Vater Sticks. 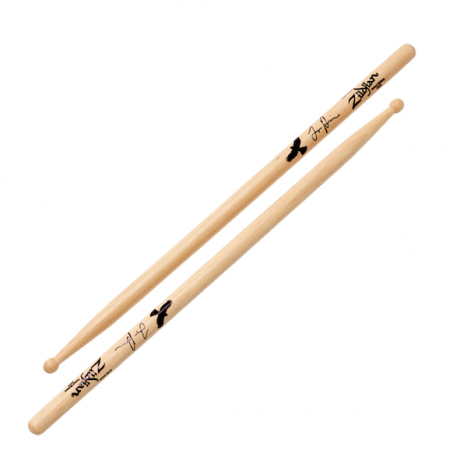 Extended Play™ sticks offer the optimal balance and feel of a Vater hickory stick, with advanced durability and resistance to rimshot fatigue and breakage. Patent Pending. Visit vater.com for warranty info.